Aspiring medical school students invest their best efforts to become a competitive candidate. 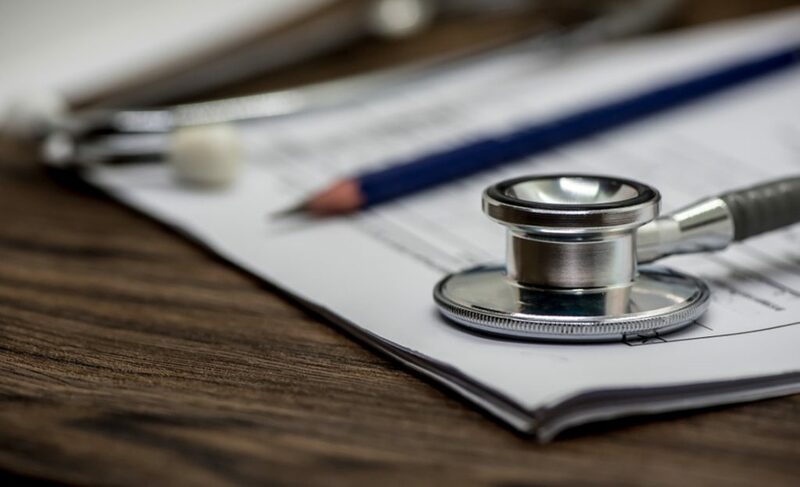 From performing well in the MCAT exam to securing a stellar GPA, pursuing a postbaccalaureate program to shadowing a physician, you do a number of things to create an impressive medical school application. 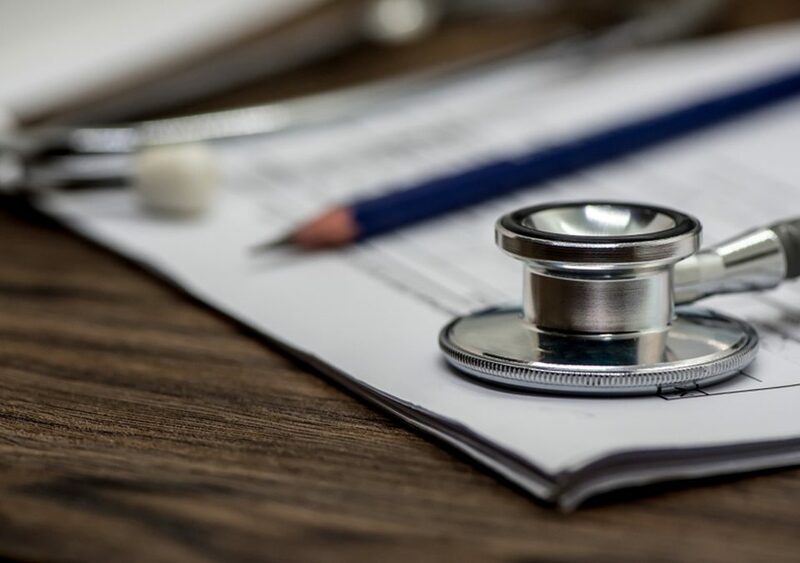 Besides your GPA, MCAT scores and letters of recommendation, medical school admissions committees see a number of things when it comes to evaluating your application. Admission officers focus on applicants’ extracurricular activities and relevant experiences along with their grades in classes such as biology, chemistry, and physics. Doing some volunteer work in a healthcare setting truly shows that a candidate has developed an in-depth understanding of the medical field and has a clear idea of what it’s actually like to have a medical career before applying to a medical school. Participating in volunteer opportunities also shows that students are ready for a challenging career in medicine and are well-equipped to perform well. 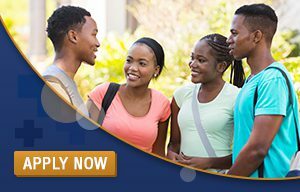 Prospective medical students are advised to start finding volunteer opportunities to improves their chances of getting a place in a top Caribbean medical university. Whether you find an opportunity to teach children in unprivileged areas, work in a research lab, rehabilitation center or emergency department, volunteering is an amazing experience that can provide you with a valuable experience that will help you become an excellent medical professional. Regardless of the type of volunteer activities you perform, here are some qualities students will develop through volunteering experience. Having strong time management skills is a must-have for future medical school students as it helps them succeed in your career. Medical education is a time-consuming undertaking. Medical students need to attend lectures, do lab work, prepare for USMLE step 1 while managing their personal hobbies and normal life activities. In medical school, you have to complete all your assignments and lab work on time along with extracurricular activities in order to get good grades. Setting aside time for volunteer work from your busy schedule will greatly help you build time management skill required to succeed in medical school. Whether you dedicate a few hours every week or do the volunteer work daily, participating in volunteering activities means you need to manage all other activities besides performing volunteering work. Effective time management is important for medical students to perform well in medical school and effectively manage academic, clinical and extracurricular activities. Doing volunteer work allows students to hone their time management skills that will help you complete your assignments and clinical work in medical school. Helping others and making a real difference in their lives as a healthcare professional is indeed a noble and challenging way to invest your skills, passion, and dedication in a lucrative profession. Keep in mind that medicine is not for everyone. A career in medicine requires commitment, dedication, and hard work to positively impact the lives of patients. Participating in volunteering opportunities will allow future medical students to clearly understand the role of a doctor and the ways in which clinical tasks are performed, and how healthcare teams function. Furthermore, it helps you hone your basic teamwork and collaboration skills and determine how you can provide excellent medical care. Doing volunteering work requires a solid time commitment to hone your skills, increase your knowledge and show your dedication and enthusiasm. If truth be told, volunteering work allows students to understand the complexity of the medical field. Students who want to become an excellent physician and want to know what doctors do and how to interact with patients can find a volunteer opportunity in a specialized area of medicine. 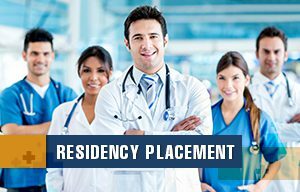 There are many hospitals, medical centers, rehabilitation centers that encourage prospective medical students to work for them. You can also work for charities, non-profit organizations, schools and local community centers that are always in need of volunteers. Whether you plan to work for an old age home, non-profit organization or a private clinic, you will learn a variety of skills such as leadership, problem-solving, communication, interpersonal, emotional stability and a lot of other skills that are required to work in a field of medicine. Besides building core competencies among medical students, volunteer work can also broaden their experience and exposure to real-world situations. 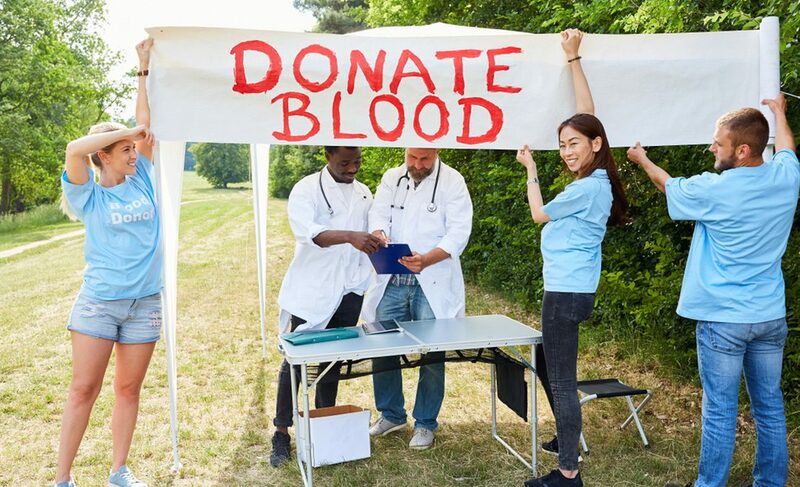 All in all, doing volunteer work before starting your medical school journey is a great idea to prepare yourself for the rigors of medical school and obtain some experience in a healthcare setting. It shows that you are competent enough to manage extra things along with your rigorous course load and have all the qualities to become an excellent doctor.